Having an attractive and functional garden is almost like having an extra room in your home. When the weather is fine you can use your garden as a social area, dining area and play area for your children. However, you won’t want to spend much time in your garden if it is over grown, boggy or full of equipment. 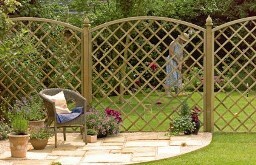 The right garden supplies can help you to create an outside oasis in your garden which you will want to spend time in. depending on the size of your garden and the overall look you want to achieve, there are a range of garden supplies you may need to invest in. Turning your garden into a haven to enjoy all year round is no mean feat. 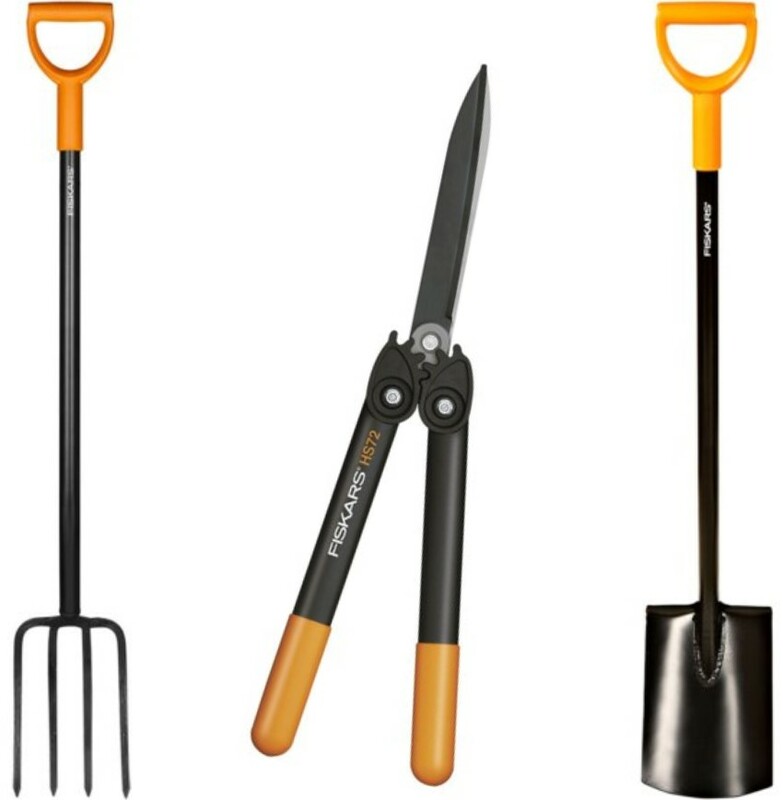 The British weather doesn’t always lend itself to outside activities so when you are giving your garden a makeover you need to consider which garden supplies you should invest in in order to get the most use out of them. 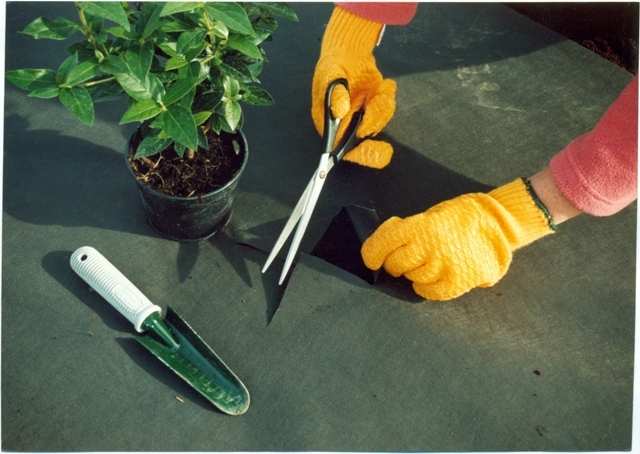 One of the most popular types of gardening supplies is decking. Putting decking in your garden can have a range of uses such as creating a raised area to make the most of the sunniest part of your garden of creating a seating or outside dining area. Decking is also useful if your garden often gets boggy or has drainage problems. 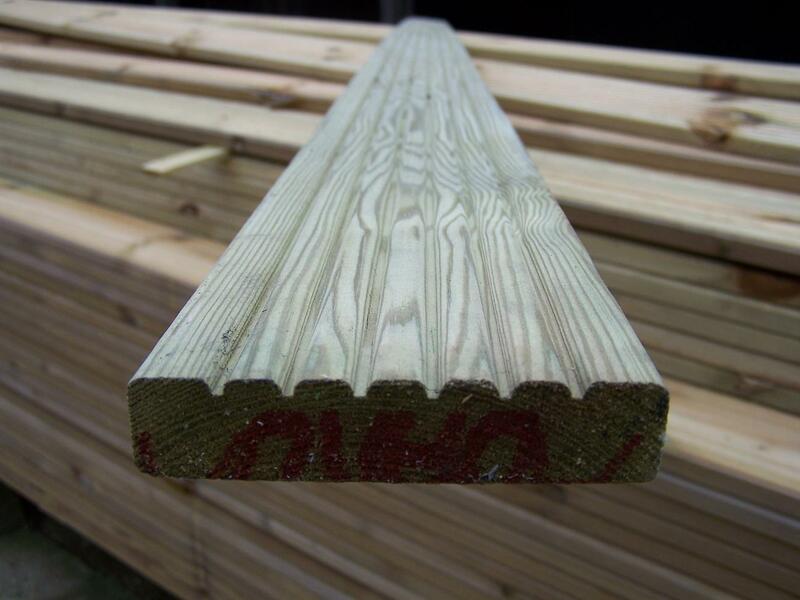 You can purchase decking supplies online or find a local tradesman to install your decking for you. 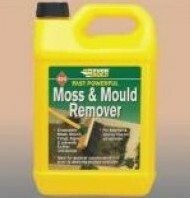 Other gardening supplies you may want to look at include buildings or sheds which can have multiple functions. Gazebos, summer houses and timber cabins can be used to shelter from the British weather while sheds and plastic or metal storage units offer you somewhere to tidy all your other garden supplies. If you are thinking about beginning more considerable work on your garden, such as fixing drainage problems or beginning groundwork then you should look at investing in geotextiles in order to have the right garden supplies for the job. Make sure that you get plenty of geotextiles information before you begin as there are a range of types of membranes available to choose from. Ground workers often use geotextiles and building materials when landscaping gardens in order to be able to make the groundwork more stable, fix any drainage issues and control weed growth. It is important to use the right geotextile for the job so that the finished article is fit for purpose. You can create a wonderful picturesque garden which can be used all year round, even with the British weather, with just the right garden supplies for the job. 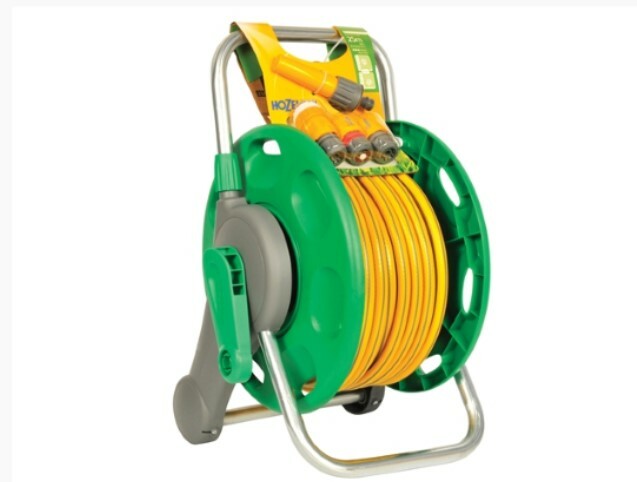 From calor gas for your summer time barbeques to fixings and fittings for hanging baskets and planters; Rsupplies can completely transform your garden. 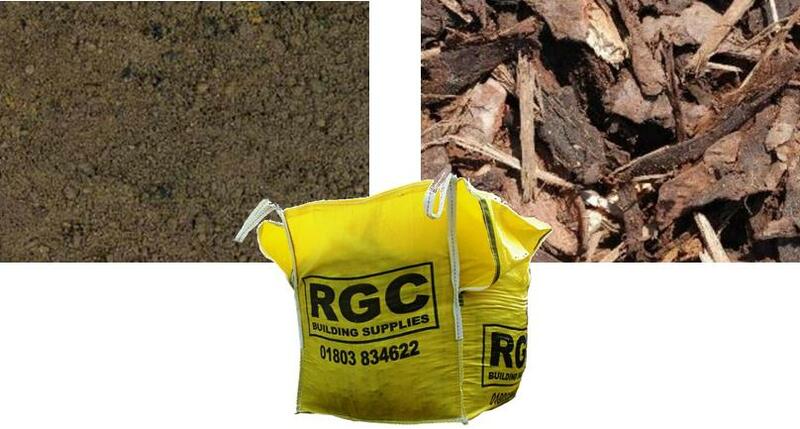 RGC have the perfect garden supplies for you.